Have you ever eaten at a Cheddar’s restaurant? If not, I would highly recommend that you check them out. Our area just got our first Cheddar’s a few weeks ago. 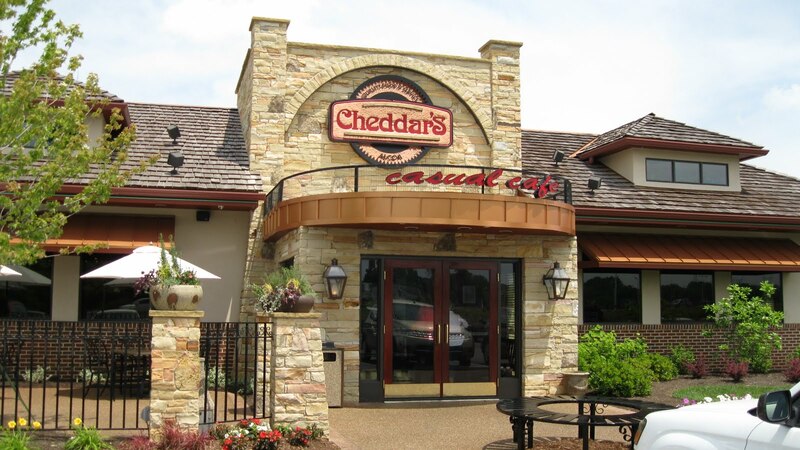 Dave and I had not heard of it before, but for months while the new restaurant was under construction, we heard people talking about how excited they were that Cheddar’s was moving in. We decided to go there for one of our weekly Friday date lunches, and we were not disappointed. The service was outstanding, the food was great, and the prices were very reasonable. The place was packed, and we were amazed to learn that this was only the fourth day the restaurant had been open. Even more amazing, we learned that Cheddar’s does NO advertising. They rely entirely on word-of-mouth. In fact, every staff member we talked to was very proud of this fact. They prefer to focus on quality and let others do the talking for them. The thing is, they don’t tell people to tell others; Cheddar’s knows that people who have a great experience will naturally talk about it. What if churches and ministries adopted this mindset? What if instead of telling people why they should visit us, we give them something that is worth talking about?